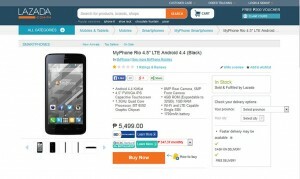 MyPhone has recently launched the Rio LTE on the online shopping site Lazada. This dual SIM, LTE phone has a 1.3GHz Quad-Core Mediatek 6582M processor with a 1GB RAM and an internal memory of 4GB that’s expandable to 32GB via microSD. It sports 4.5” IPS capacitive touchscreen, as well as with a 5MP main camera and 2MP front camera. 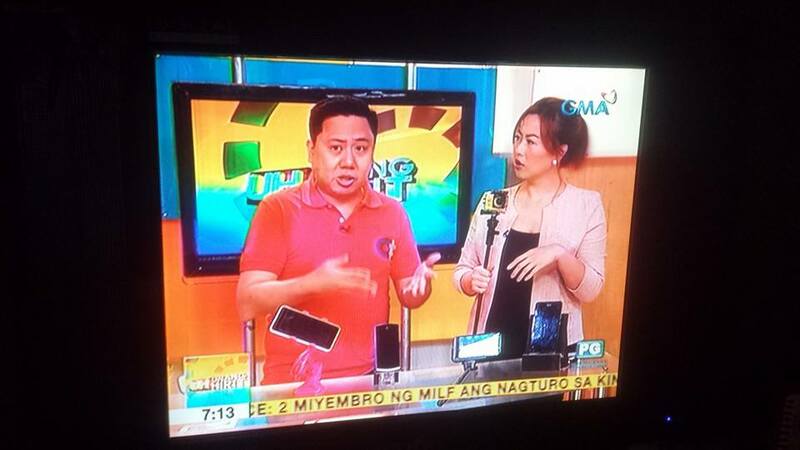 It runs on Android 4.4 KitKat and is powered by a 1,700mAh battery. 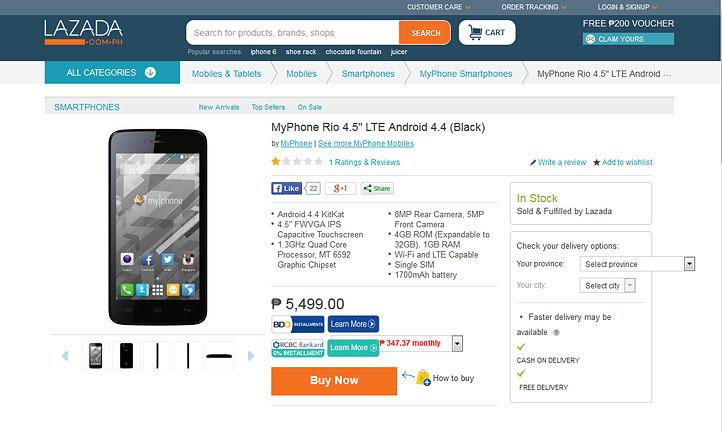 At Php5,499, the MyPhone Rio LTE may just be the most affordable LTE phone in the market, so head on to Lazada to get your own!